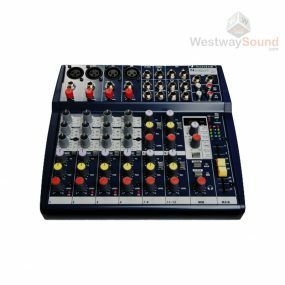 A 32 channel digital mixer packed with features including 16 outputs, 32 mic preamps, 8 Stereo FX returns, built in USB recorder, and remote control via USB or ethernet. 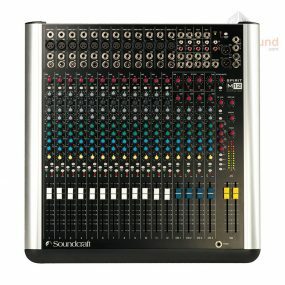 The Soundcraft M12 is ideal for recording as well as live applications. 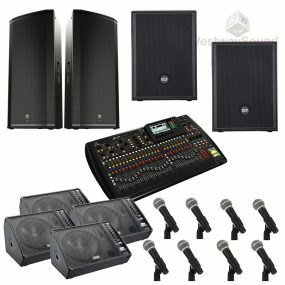 It features 12 mono inputs with 3-band Eq on every channel. 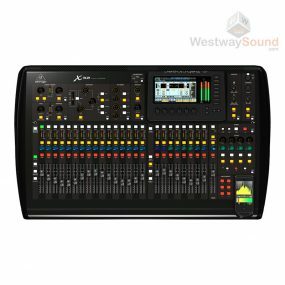 It also has 12 line inputs and 4 auxiliary sends. 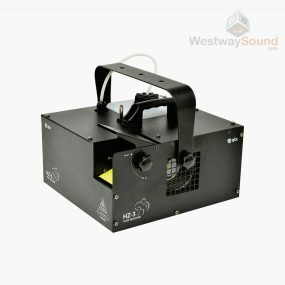 This Haze machine produces a fine mist compared to regular smoke machines enhancing light effects without producing a thick cloud of smoke. 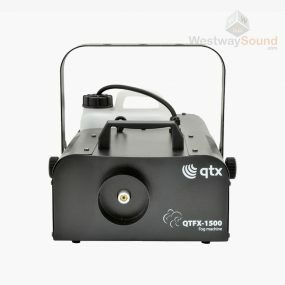 It comes with remote control and fluid. 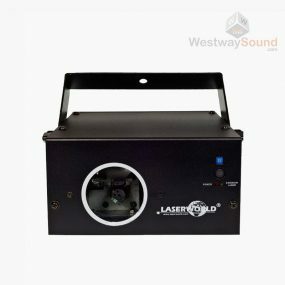 A powerful 800mw RGB laser with a double grating effect resulting in various colourful patterns like dotted circles, helix visualizations, star effects. 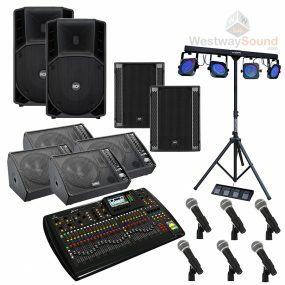 Perfect for medium/large venues. 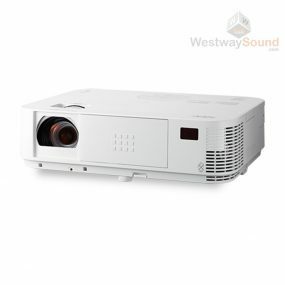 A high quality unit featuring red and green lasers. 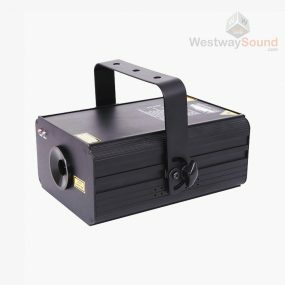 It creates light wall, light tunnel, and cloud sea effects when used with a smoke or haze machine. 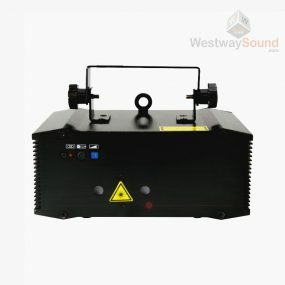 A 230mw RGB laser with 50 built in patterns like layers, tunnels, fences, waves. 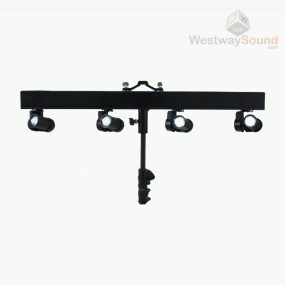 It works in sound/light or DMX mode. 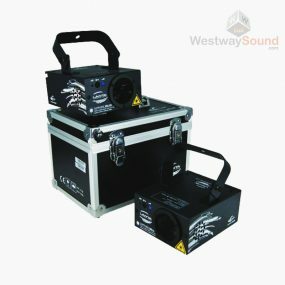 This is an ideal set of laser lights for pubs, small clubs or house parties. 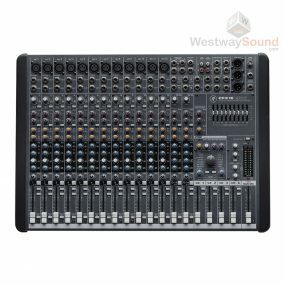 The Numark CM200 is a full feature 5 channel mixer with balanced XLR outputs and 3-band Eq on every channel. 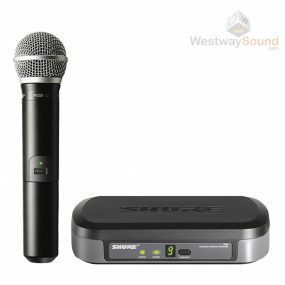 The Shure PG56 is a compact drum microphone used for close miking. 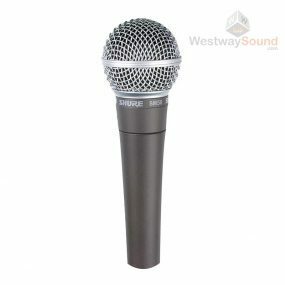 This a great microphone for toms in particular and it comes with an A50D drum mic clamp. 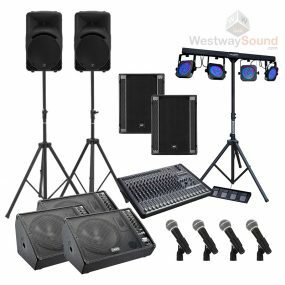 If you’re having a DJ at your wedding, this is the package for you. 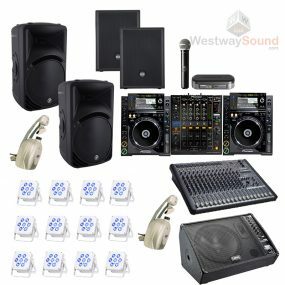 It comes complete with Pioneer decks and mixer, 2.4K soundsystem, uplighting and dancefloor lighting. 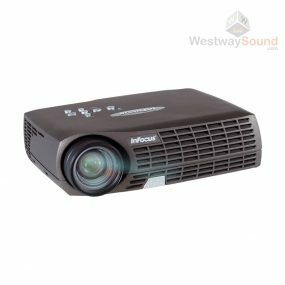 An all in one package! 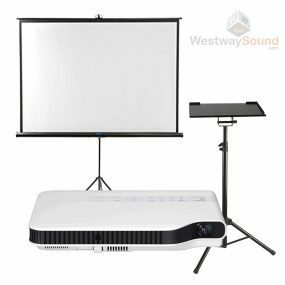 For presentations medium to large size this is the preferred projector package chosen by our corporate clients. 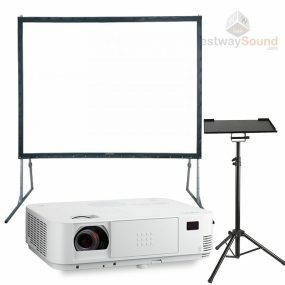 It features a 4000 lumen NEC projector, a 8x6ft fastfold screen and a projector stand. 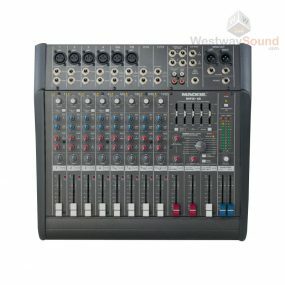 This purebred club mixer has raised the bar in terms of club audio quality. 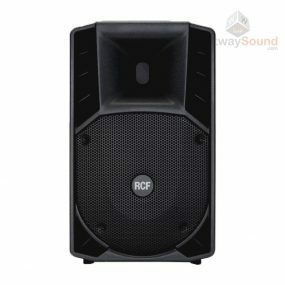 It’s become the mixer of choice for some of the world’s greatest DJ´s for it’s pristine sound, phenomenal VCF filters and creative 6 band EQ. 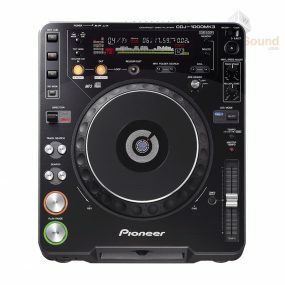 The industry standard CDJ1000 MK3 is the favourite among pro DJ’s all over the world. 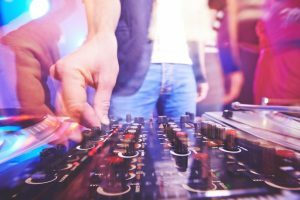 It allows users to manipulate CDJ playback with vinyl emulation. 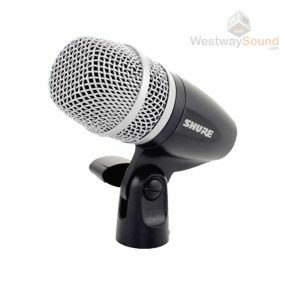 It comes fully loaded with +/-100% pitch range, master tempo lock, seamless looping, waveform display, reverse playback, large touch sensitive jog wheel for pitch bending and scratching with feeling adjust and MP3 playback support. 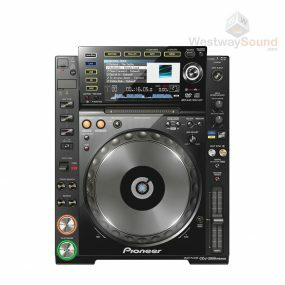 The Pioneer CDJ2000 is the most advanced multi-format player in the world. 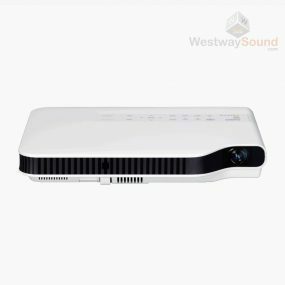 No matter what your media preference is, it enables playback of MP3, AAC, Wav and Aiff audio files on CD, DVD-Rom, SD card and USB memory devices. 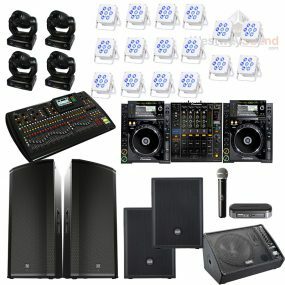 This is the new standard for professional DJ’s and packed full of tools and effects. 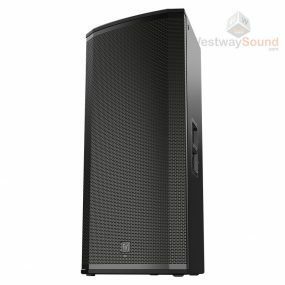 It features Pioneer’s revolutionary ”Rekordbox” music management system that organizes and catalogues a DJ’s entire music library once imported. 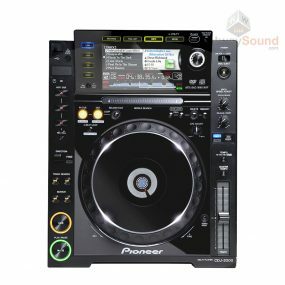 The industry standard CDJ2000 Nexus is packed full of advanced features including 4 deck beat sync, slip mode and hot cue autoload. 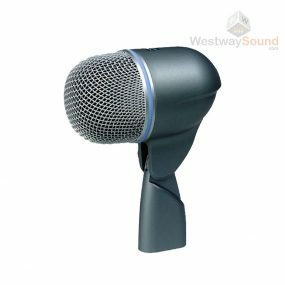 Pro quality audio circuitry comes as standard with a 24bit/48kHz soundcard. 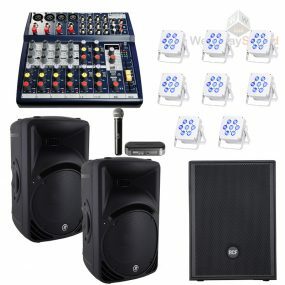 It supports Tractor Pro2, Serato DJ and Scratch live. 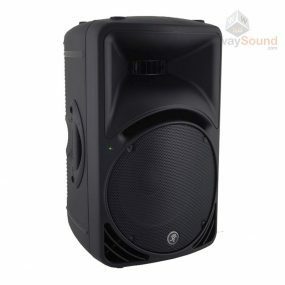 The Pioneer DJM700 delivers breathtaking scope for creativity, clarity and a world’s first in terms of it’s Effect Frequency Filter. 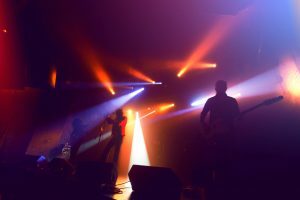 It includes some key features such as MIDI connectivity, 49 assignables, cutting edge digital effects and a filter on pre-out so you can filter the effects. 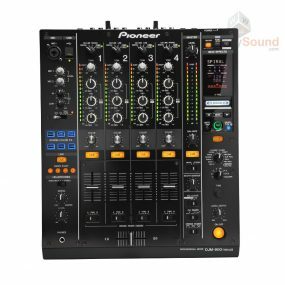 The Pioneer DJM800 is the new professional grade mixer. 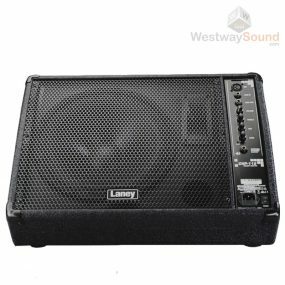 It features 61 assignable MIDI control channels and “Harmonic Mixing” capability. 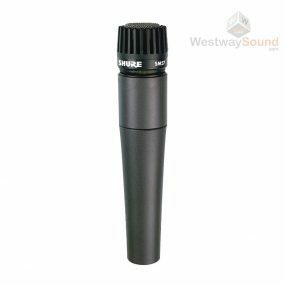 This is a landmark innovation that detects a track’s key and automatically aligns it to the closest true key, removing inaccuracies created when adjusting the pitch. 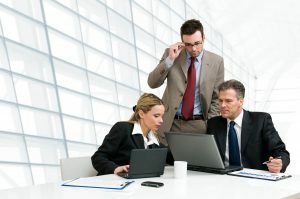 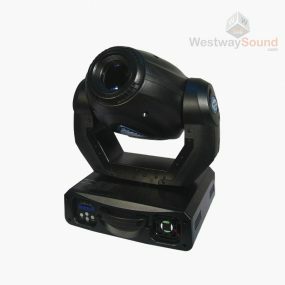 It also features digital connectivity and a wide range of digital effects. 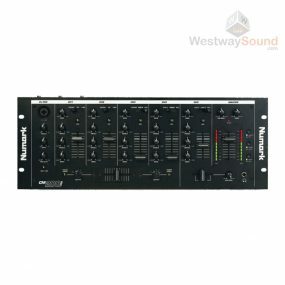 Introducing the latest mixer from Pioneer the DJM900 Nexus. 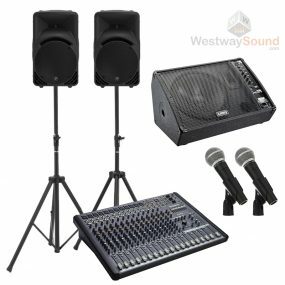 It features a built in high quality sound card, midi control and 6 colour effects as well as 5 new Bpm effects and a simple to use X-pad to control effects parameters. 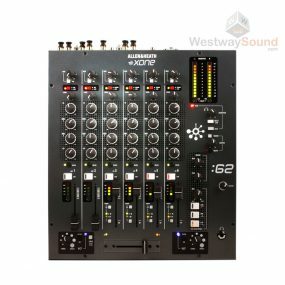 A four channel club mixer designed for seamless integration with Serato software. 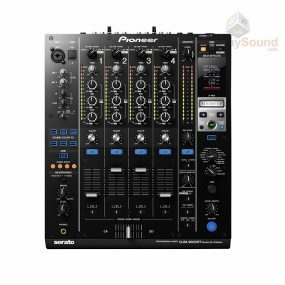 It comes with all the high performance features of the DJM900 Nexus including 6 sound colour FX, 13 beat FX with XPad control and the top-quality sound design and robust build you expect from Pioneer Pro mixers. 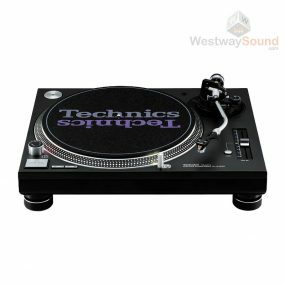 The legendary Technics 1210 direct drive turntable has a special place in the hearts of DJ’s, rappers, producers and vinyl junkies for it’s durability and quality. 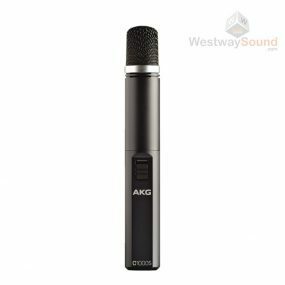 It comes complete with cartridges. 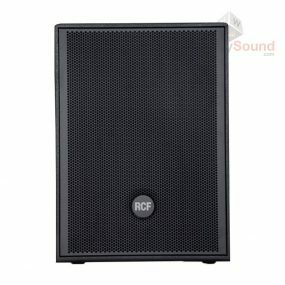 How To Choose My Speakers? 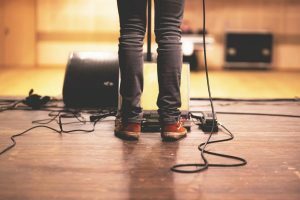 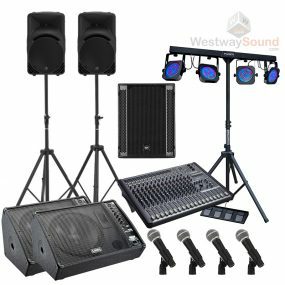 What Lights Do I Need For My Event?